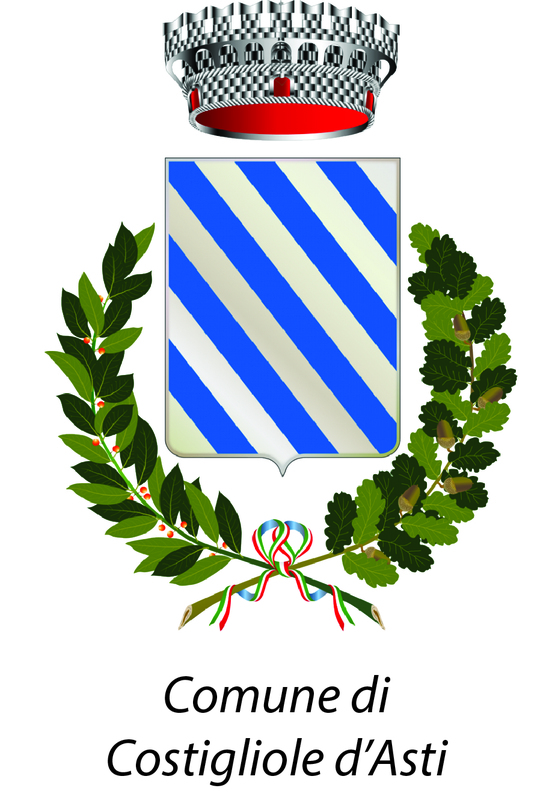 Since the very beginning of its history ICIF, Institute of Cuisine, Culture and Oenology of the Regions of Italy, has enjoyed the immediate support of the public Institutions, who showed great vision by giving an immediate and concrete reply to the need of promoting and re-qualifying typical Italian products abroad. The Regione Piemonte immediately committed itself to providing the school with suitable premises, aware of the importance of ICIF’s presence in the region. The Ministry for Foreign Trade, now the Ministry of International Trade, has also made its contribution with the granting of funds for the organization of their courses. Since 1998 the Regione Lombardia has found in ICIF a valid instrument for the promotion and diffusion of its products. 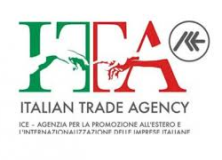 ICE – is the Italian Trade Agency for the promotion and Internationalization of Italian firms abroad, carried out by the many ICE agencies around the world. From the very beginning ICIF has been a strategic partner for the promotion and development of Italian food and wine products of excellence, jointly attending several International Fairs and exhibitions. In addition to organizing workshops, Italian Cooking and wine tasting classes together with the planning and creation of brochures and promotional materials. ICIF since several years has a close partnership based on trust and mutual respect with the Grana Padano Protection Consortium to valorize such product of excellence in Italy and in the world, in support of all the educational activities of the Institute and even of the extra-curricular activities, inside events and / or International Fairs, and inside promotional projects and / or shopping mall.